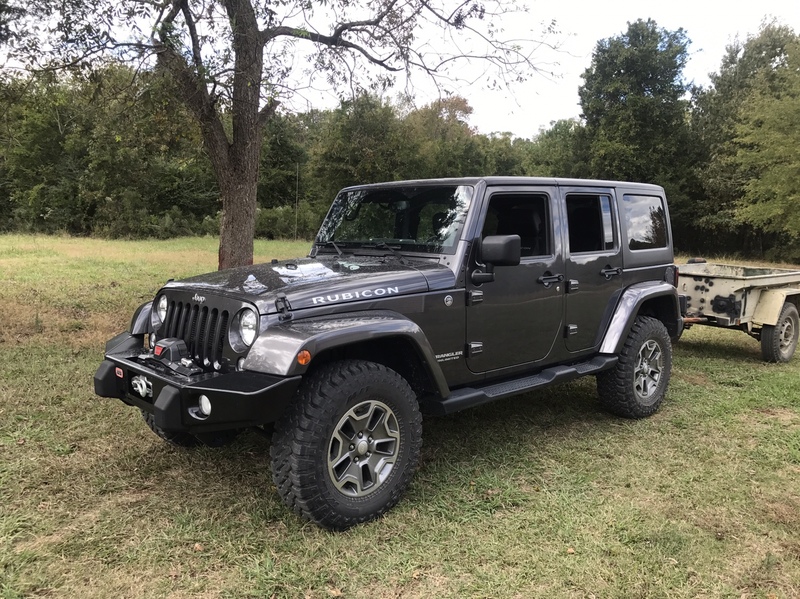 So, it was time to pick up some new tires for the JK, and as much as I wanted to be a BFG man, my budget weighed heavily on this purchase. 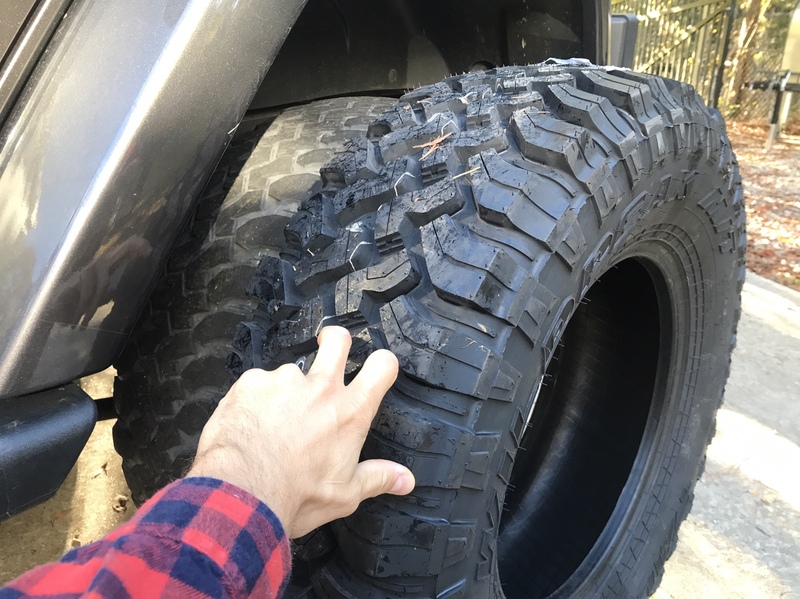 I have seen a few mixed reviews on these tires, but I picked up a set of 4 on Ebay from Discount Tire Direct. For anyone looking you can get them online from a few of the distributers for an absolute steal. I'll post up some initial impressions and reviews on them once I have them in hand. 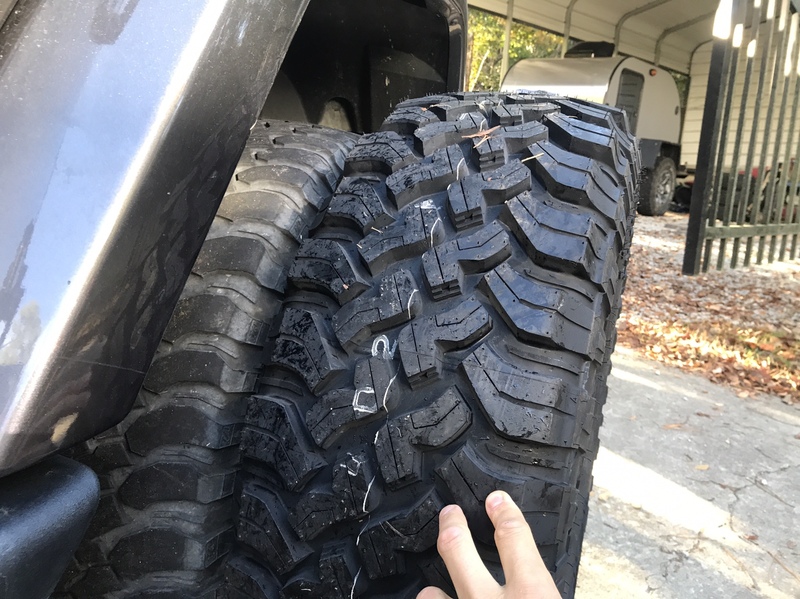 The only ones I have ever heard of locally were the set of 37s that Taylor just put on his bronco build, and Stu that works at Clemson 4 Wheel has a set of 35s on a YJ. Any have any personal experience with them? If the caption on the still frame of the video is true, "Prevents stones from being trapped", I'm sold. 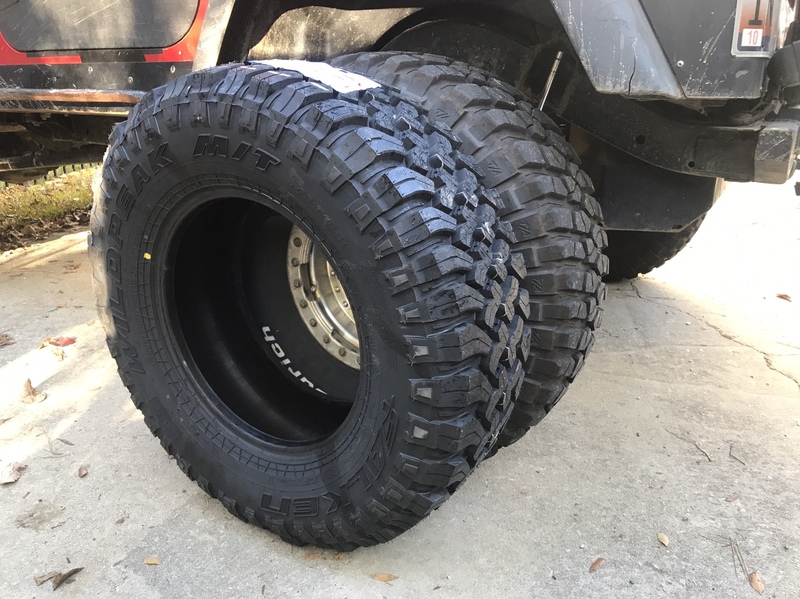 What size did you go with the 35's or 285/70's? :smokin: that's what it should look like from the factory. You have a small wheel spacer on it right? -They are surprisingly quiet, which I expected compared to the worn out KM1s I had on the jeep. Those look good. I like the other falken tires I’ve seen.